What could be better than a fascinating journey to uncharted distant countries with friends or close people, especially when there is a reliable car for traveling? Traveling by car expands the horizons and gives a sense of freedom, freedom of movement. Unfortunately, even such a pleasant journey has a number of drawbacks that can reduce to nothing the whole spirit of adventurism and turn the trip into a nightmare. In order to take care of solving possible problems on the road in advance, read our tips. If you are traveling by car, calculate the mileage using special sites. They will show the fuel consumption, mark the fuel filling stations along the route. It is reasonable to use car rental services at distant voyages. For example, when you are travelling across the USA, you can hire a car in Denver. It is better to buy a GPS Navigator, not to rent it. Daily fees will become too high with time, much higher than it would be to buy a navigation device and use it repeatedly at home and abroad. Do not forget to download maps for your navigation device in advance. Otherwise, on the territory, where mobile communications and GPS sensors do not work, you will not know where to go. Navigation software can be downloaded to your smartphone. In Europe, TomTom or iGo are popular. Keep in mind that all navigation devices lay the route on the principle of choosing the shortest path. Very often, it rebuilds the route several times (for example, in order to bypass traffic). It is better to follow the first given route. After several reconstructions, the navigation device could lead to a remote area, where for many kilometers there will be no gas station. When the navigation device has laid a route, make sure that there are cities along the way. Pay special attention to sections of the path with a mileage of more than 100 km, along which there are no large settlements. Watch these sites with Google maps to zoom out. At the entrance to such sites, just in case, it is better to call relatives or friends. If your time and budget are limited, you should book your accommodation in advance, as searching for accommodation on the road may require additional time and money. In high season in popular places, this can be a real problem. Booking accommodation in advance will help to fit the budget limits. In case your car stalled in the winter in a remote area and you realize that help will not come soon, you can burn the spare tire to keep warm. It is not easy to heat up the wheel, but we do not recommend you to extract fuel from the car. You must first find something that will burn well (for example, a newspaper). The tire will burn on its own for 40 minutes. Keep in mind that the tire emits smoke heavily, so you should not be on the leeward side: you can get poisoned with carbon monoxide. In winter, do not leave the place of the accident, if there is no settlement or village in the visibility zone. You can freeze on the road. Remember: the car cools quickly when the wind blows beneath it. Make big boosters out of snow to cover the space under the car. 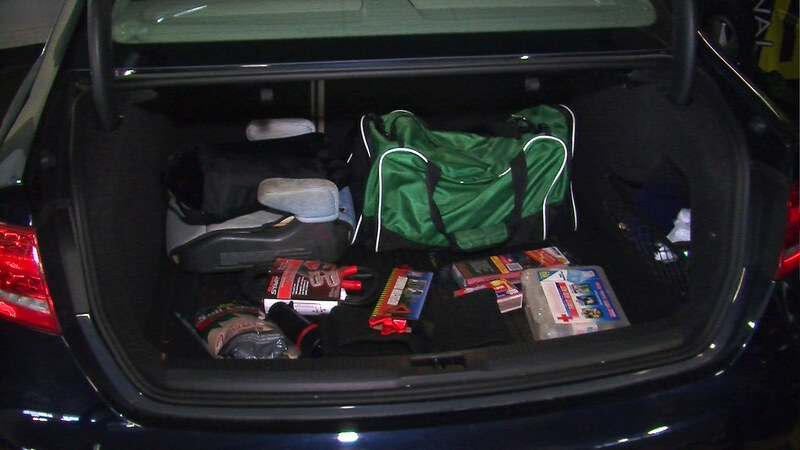 What should you have in your car for a distant road trip? You must have a supply of drinking water, canned food, bread or nuts, necessary medicines. Put a stack of newspapers and bags in the trunk. They will help to warm up, if the car stalls and the journey by car goes on an unplanned scenario. In case your car stalls in winter, attach the newspaper to the windows of the car, after moistening them with snow, the paper itself will stick and help keep it warm. You can also make insoles from newspapers. By the way, remember, the first thing that needs to be warmed up is legs and arms, as they cool down first. Plastic bags will protect from the wind and will help to remain dry, but remember: you cannot use polyethylene when you are already frozen! An emergency fire blanket will be useful as well. It does not take much space (you can take it with you even if you are traveling by bus). If you cover with one side, it will protect from the flame, if with the other – it retains heat. If there is extra place, take a tank with gasoline. Nevertheless, check the rules of the country or region you are traveling to: some allow carrying only a small amount of additional fuel with you. You can also purchase a starting-up charger, which will help in case the accumulator has run down, and there is no one to help you. A well-planned journey by car will allow you to visit not only the big tourist cities, but also small cozy villages, to watch the unexplored places and natural sights. 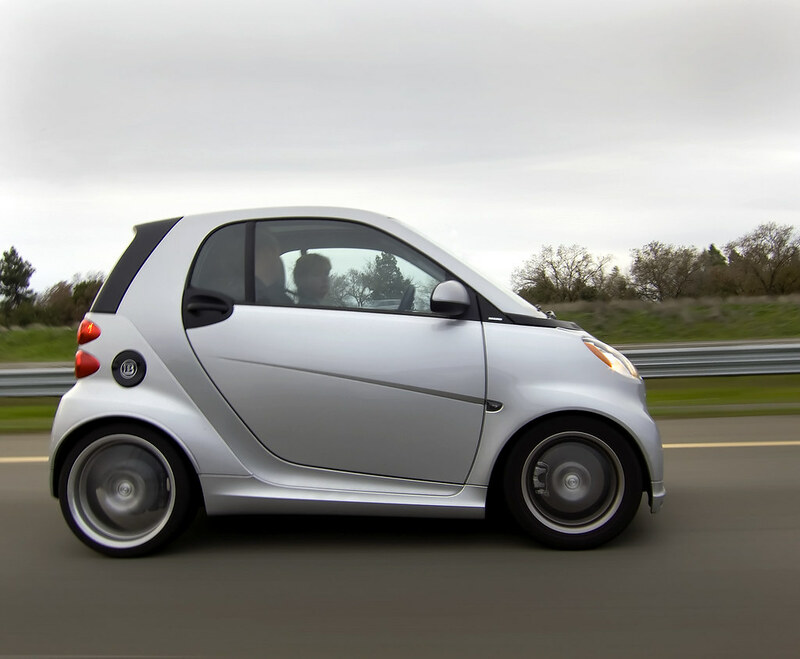 The car gives freedom of movement and significantly saves the budget. Traveling by public transport in developed countries is not cheap and much slower. Choose new roads, get out of your comfort zone and explore new things, but be reasonable. Listen to the advice, always tell someone where you are and where you are going to go, and do not take anything risky.